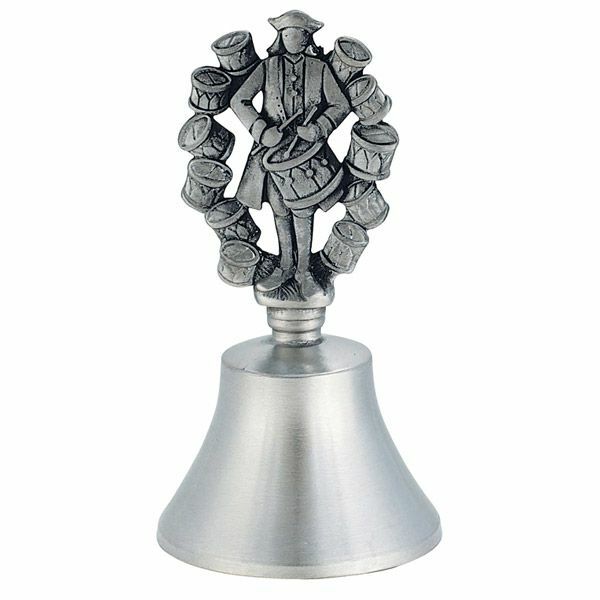 This pewter bell features a drumming drummer surrounded by drums on the handle. 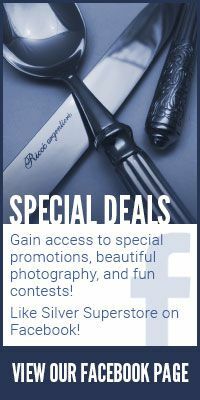 It is engravable, making an excellent personalized gift. Made in America. 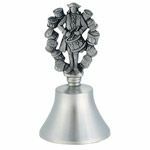 See our entire selection of Pewter bells by Woodbury.